Remove any distractions in the room and keep your puppy on a long leash. Give him a few minutes to wander. When your pup isn’t looking call his name very clearly. Make sure he comes towards you. If not, then reel him with the leash. 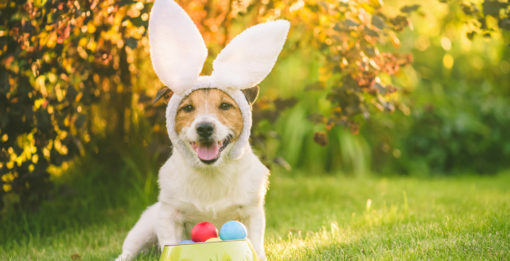 Give your puppy a treat and a lot of praise. Repeat the exercise a few times over and over again. Increase the time you require their attention before a treat each time. After your puppy is consistently returning to you when you call his name change the location. Repeat this exercise at a park or at the beach. This will help your pup recognize their name in different environments. Getting a new puppy is very exciting. 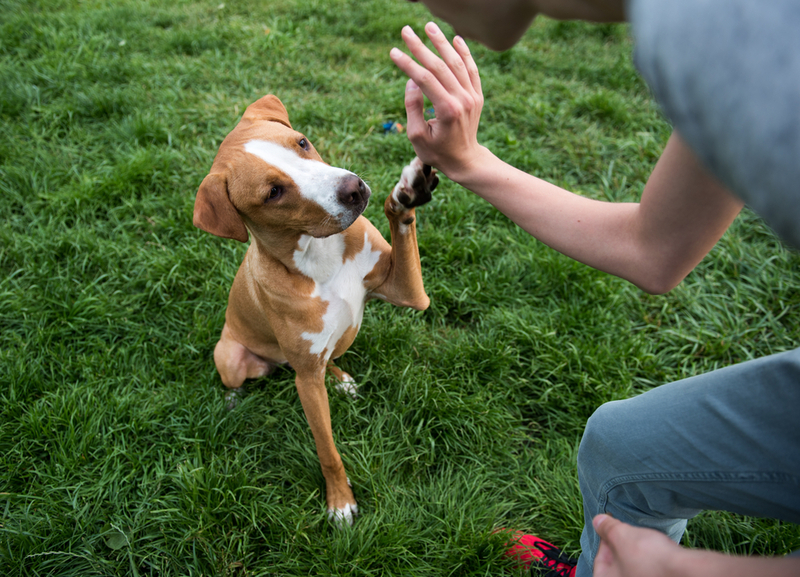 Although, the first thing you might want to do is play and cuddle with your new fur-baby, it’s never too early to begin teaching him some basic and essential commands. Hold a treat close to your puppy’s nose and allow your puppy to smell it. Say, “Sit,” and slowly move your hand upwards. As your puppy’s head comes up, their hips will go down. Once your puppy has sat down, give your best friend a treat and a lot of praise. Practice a few more times, then stop and practice another day. On the next training session, follow these same steps. However, this time delay the treat a few more seconds and then give one to your puppy with a lot of praise. 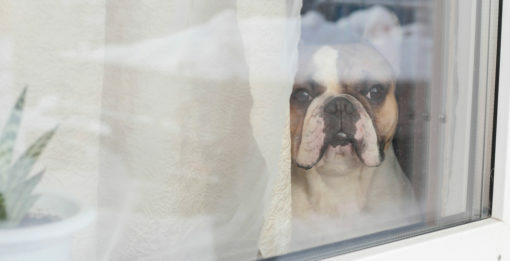 This will cause your fur-baby to hold still for a longer time, and make the next training sessions easier. Tell your puppy to sit with a treat in your hand. Reward your puppy with a treat. Open your now-empty hand with the palm towards your puppy. Wait ten second before rewarding you puppy with a treat and praise. Practice a few more time, then stop and practice another day. On the next training session, repeat step 1 through 4 but step away, wait ten seconds, and then move back towards your puppy. Say, “Lay down,” then slowly lower your hand to the floor as your puppy follows. Move the treat towards your puppy. Once your puppy lays down completely, give your fur-baby a treat and a lot of love. After each training session, you should play with your puppy and rub their tummy. Remember to keep training sessions short, sweet and positive! 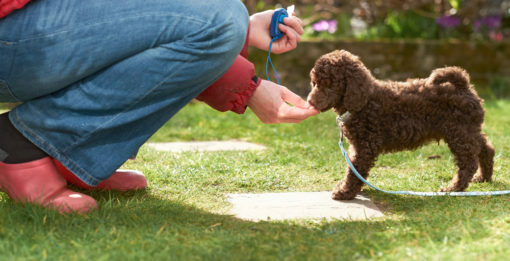 Don’t forget about 5 Things You Must Teach Your New Puppy during their training.